Google My Business pages can be an important part of your overall SEO plan – especially if you have a business that serves a local area. 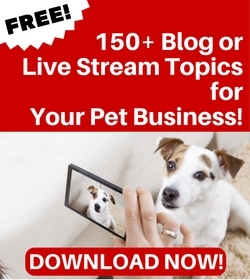 I spent some time talking about Google My Business pages with Amy Mattison Toman, of Pet Sitter SEO. 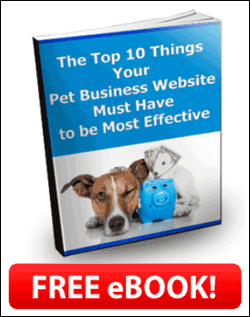 She helps small pet sitting business owners improve their website Search Engine Optimization. In addition to work they do on their website, she encourages all her clients to set up a Google Business page as part of the process. Amy had some excellent info including why they’re so important, what what to include on your page, and how to use it to interact with potential customers and clients. Here’s the replay . . .